Cadillac is cancelling its Book by Cadillac subscription service, according to a report from the Wall Street Journal and confirmed to Autoblog by a Cadillac spokesperson. The $1,800 a month service has been in operation since early last year. The Cadillac spokesperson told us this: "Following nearly two years of service, Cadillac will temporarily pause the Book by Cadillac program effective December 1, 2018." This moves comes not too long after the decision to leave its New York City headquarters and return to Michigan. While Cadillac claims the disruption of service will be temporary, there's no defined plan to start the program back up again. The reason for the cancellation? The service ended up being more costly than Cadillac expected it to be. Owners will have 30 days from the time they're notified to turn their vehicles in. If this subscription service was your only transportation, then you better start looking for something else. The service was available in New York City, Dallas and Los Angeles. Subscribers could choose between five different Cadillacs: ATS-V, CTS-V, CT6, XT5 and Escalade. You'd be allowed up to 2,000 miles per month and 18 vehicle swaps per year through the concierge service. Cadillac would bring the car of your choice to you and take the old car away at your whimsy. The price included registration, taxes, insurance and maintenance costs. No long term commitment was necessary to sign up. This makes Cadillac one of the first manufacturers to end a nascent subscription service. If it starts back up again, expect it to look a bit different from the current program. 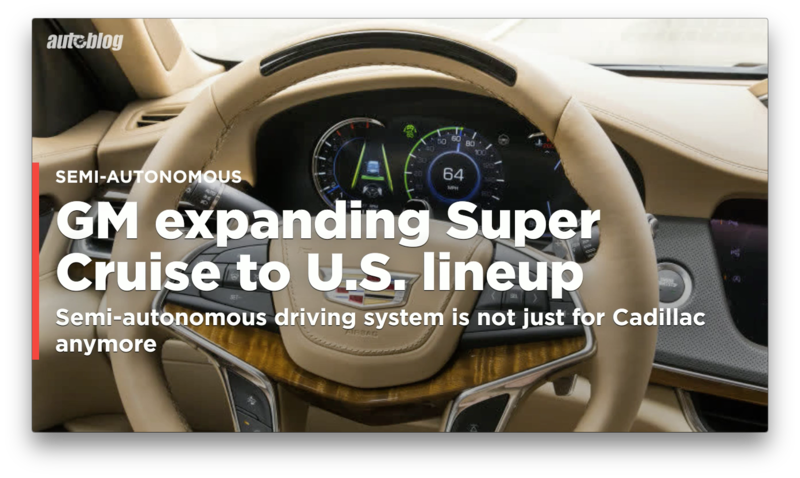 Cadillac says it's using this experience to make strategy adjustments in the future. Whether that means a much more costly program for users, or no subscription program at all, we don't know. Plenty of other manufacturers still offer limited subscription programs in select cities. We highlighted some of the biggest ones in our vehicle subscription service guide here. It'll just be a waiting game to figure out if these modes of ownership take off going forward.